We are a prime or subcontractor on a number of federal government contract vehicles (e.g., GSA Schedules (GS-35F-0336-V and GS-06F-1101-Z), Blanket Purchase Agreements [BPAs], Government Wide Agency Contracts [GWACs] and Indefinite Delivery/ Indefinite Quantity [IDIQ] contracts. 19.8. 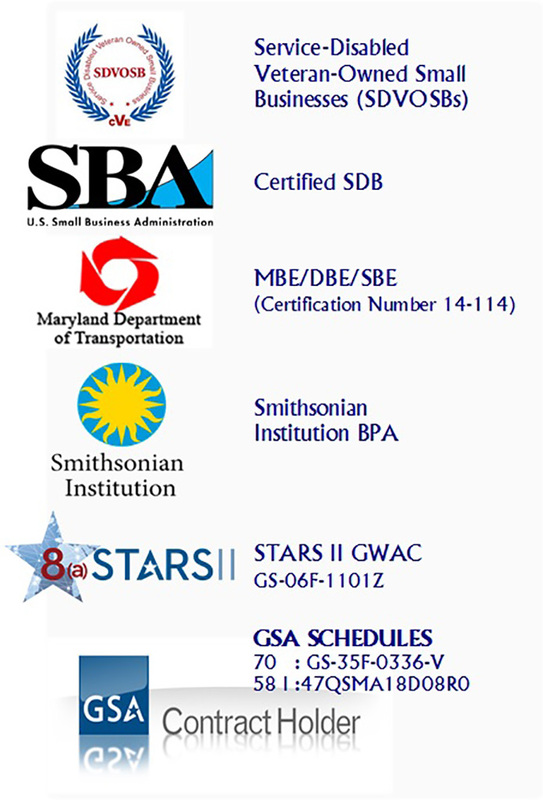 8(a) STARS II GWAC is designed to promote small business utilization when purchasing information technology (IT) services and/or IT services-based solutions for the federal government. 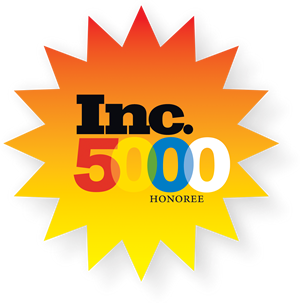 August 2014 & 2015, 3LINKS was ranked by the Inc500|5000 as a top growing private companies in the United States. Copyrights © 2018 All Rights Reserved by 3 LINKS TECHNOLOGIES, INC.